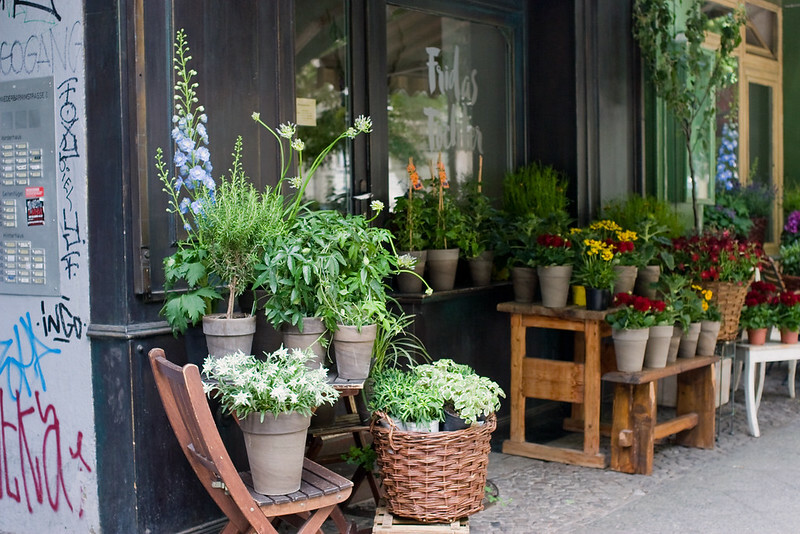 A beautiful flower shop in my neighbourhood. Met a friend for a brunch burger today. It's a good Wednesday. Going to spend the evening by my desk creating stuff with music from the street as soundtrack, it's Fête de la Musique today!